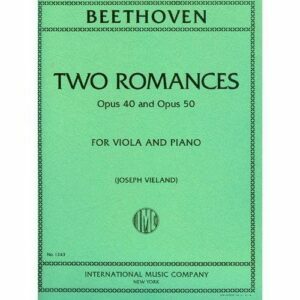 Beethoven Two Romances for Viola, Opus 40 & 50 – International Ed. 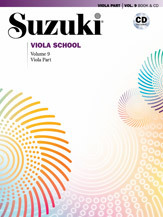 Home / Viola Music / Solo with Piano acc. 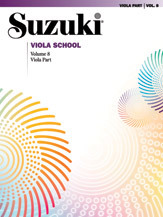 / Beethoven Two Romances for Viola, Opus 40 & 50 – International Ed. 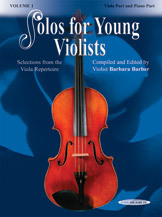 SKU: 1243 Categories: Viola Music, Solo with Piano acc. 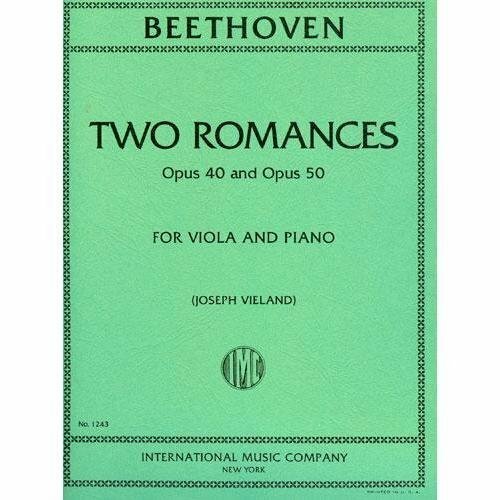 Beethoven Two Romances for Viola, Opus 40 & 50 composed by Ludwig van Beethoven (1770-1827).